The news, again, an attack in the Old City of Jerusalem. We wait for the reports, the "results", the "stats": How many injured, how many dead, how many in critical condition. And for me most importantly: how was the attack carried out. Turns out it was a coordinated attack involving shooting and stabbing. The one Israeli mortality victim was a young woman, 23 years old, a member of the Border Police. She died as a result of stab wounds. I heard the report, she was attacked with a knife and was "unable to get her gun out in time." She reportedly "tried to fight back with her bare hands", but sadly was stabbed to death. 1. She was unable to get her handgun out in time. Yes, we who train in martial arts know this very well. As Arthur Cohen taught us it is the Tueller drill which proved that it is nearly impossible to pull out a handgun fast enough to stop a knife attack, that the attacker can cover 21 feet in less than 1.5 seconds, way too fast for the defender to pull out a holstered weapon. 2. 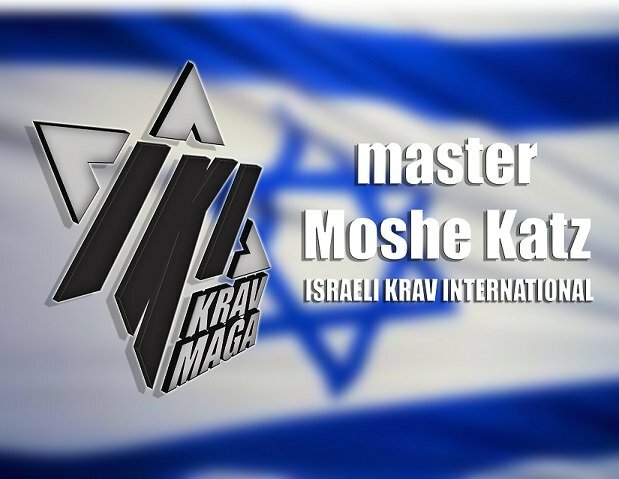 Despite the myth created by unscrupulous businessmen, not all Israeli soldiers are Krav Maga experts. Time and time again we see that Israeli police and military are unable to defend themselves against knife attacks. The only effective way to defend against a close range attack is by training in empty hand combat, Krav Maga, or whatever you want to call it. A gun of any size is not a defense against a close range attack. Now I cannot guarantee what may or may not happen in any given real life situation. No one can do that. But we certainly know that the best way to improve our chances for staying alive is by training in empty hand self defense. How many such tragic cases must we witness before we start filling up the Krav Maga classes and seminars? How many more must die before we wake up? What are the reactions so far? I hear calls for people to "stand up for Israel", or to "Express outrage at this shameful attack". Is that going to stop the problem? It is time we took responsibility for our own safety. We have a Krav Maga class tonight, I wonder how many (or how few) will show up.